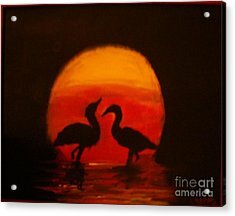 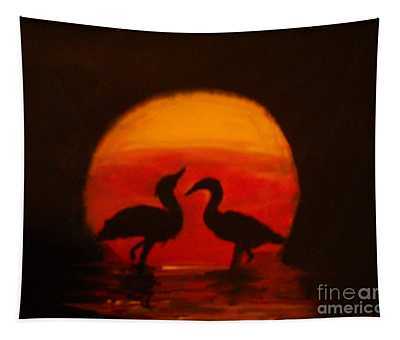 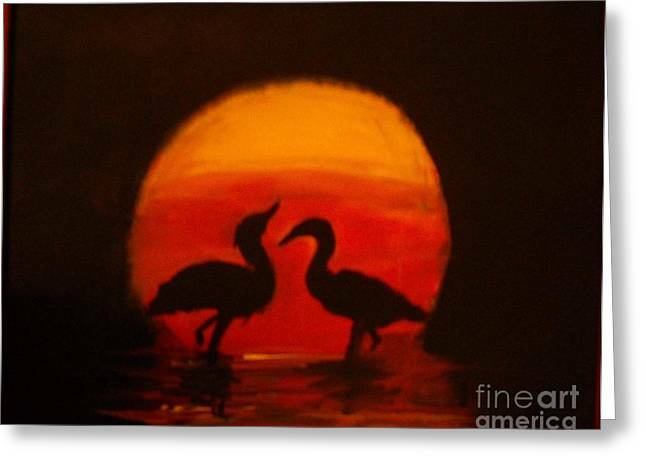 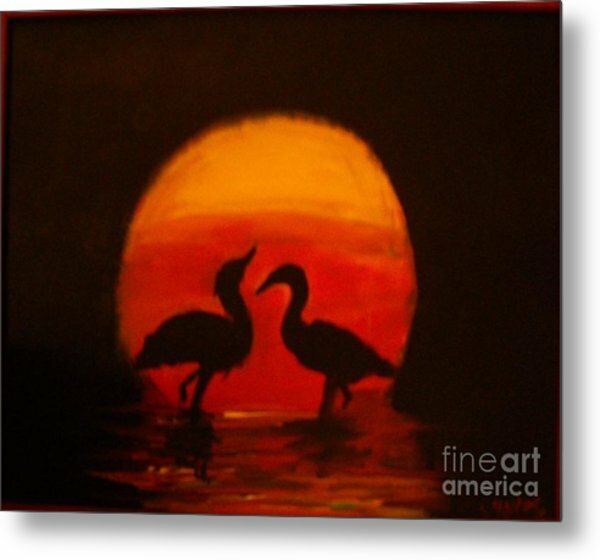 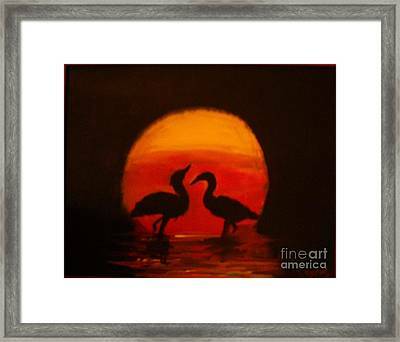 Fowl Love Silhouette is a painting by Leslie Revels which was uploaded on July 16th, 2010. 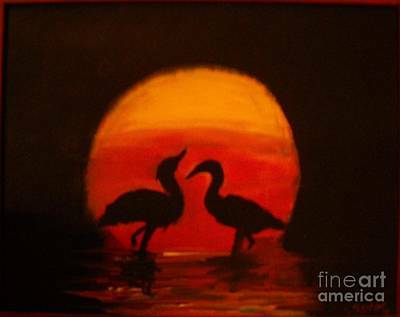 Beautiful piece, Leslie! I love the composition and color contrast!